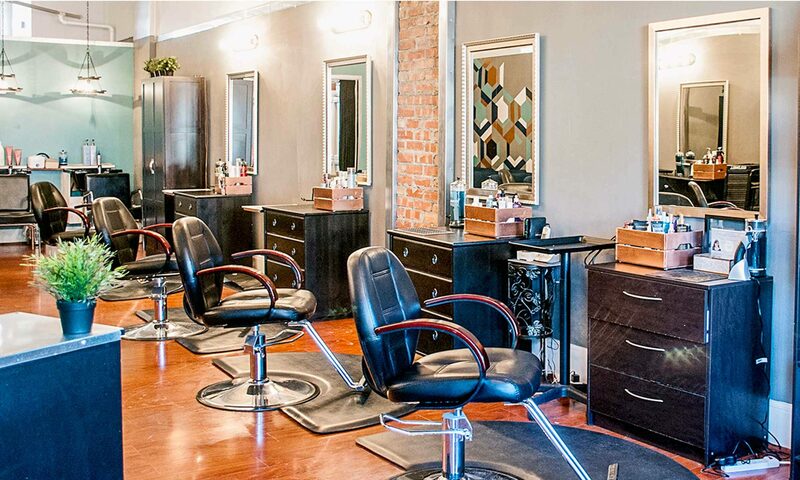 Welcome to Urbanity, a full-service salon located on Hertel Ave. in Buffalo, NY. Our talented, skilled, and creative stylists offer personalized hair and beauty services. We specialize in precision cuts, an extensive color bar, smoothing treatments, styling, waxing, make-up consultation, and along with onsite booking and services for wedding and other special occasions – total beauty care for women, men, and children. Urbanity is owned, operated, and founded by stylist Julie Mandel. In 2001, she graduated from Capri Cosmetology Learning Center in Nanuet, New York. She returned to her hometown of Buffalo, NY to hone her craft and build her reputation in the Elmwood Village. Her success inspired her to open Urbanity on Hertel Ave. Since its inception, Urbanity hosts dynamic, skilled and independent stylists ready to offer personalized service. Please call today to book your appointment – (716) 877-0307. Urbanity offers hair and makeup for weddings and other special occasions. High-end Quality bridal hair and makeup services on location where you are or at our shop on Hertel Ave. We provide the very best wedding hair stylist and wedding makeup artist you can find in Buffalo. 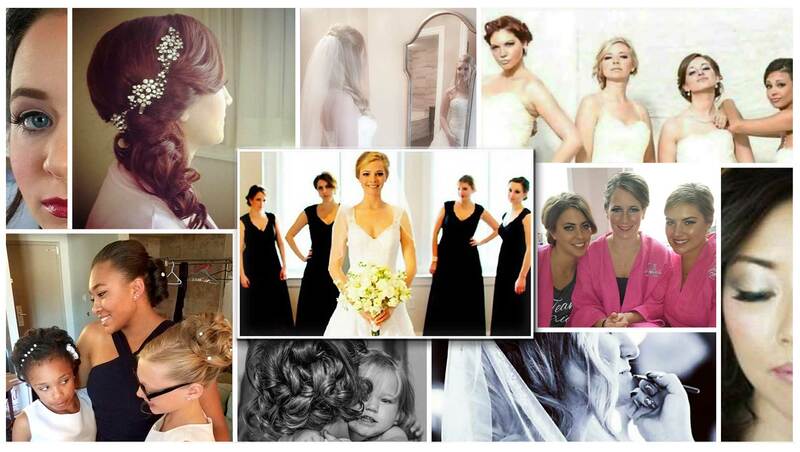 We conveniently bring the Salon to you and your bridal party on the day of your wedding. Give us a call today – (716) 877-0307 – to book at home, on location or in Urbanity. Accepts Credit Cards and Apple Pay. Street Parking is available. Walk-ins welcome.